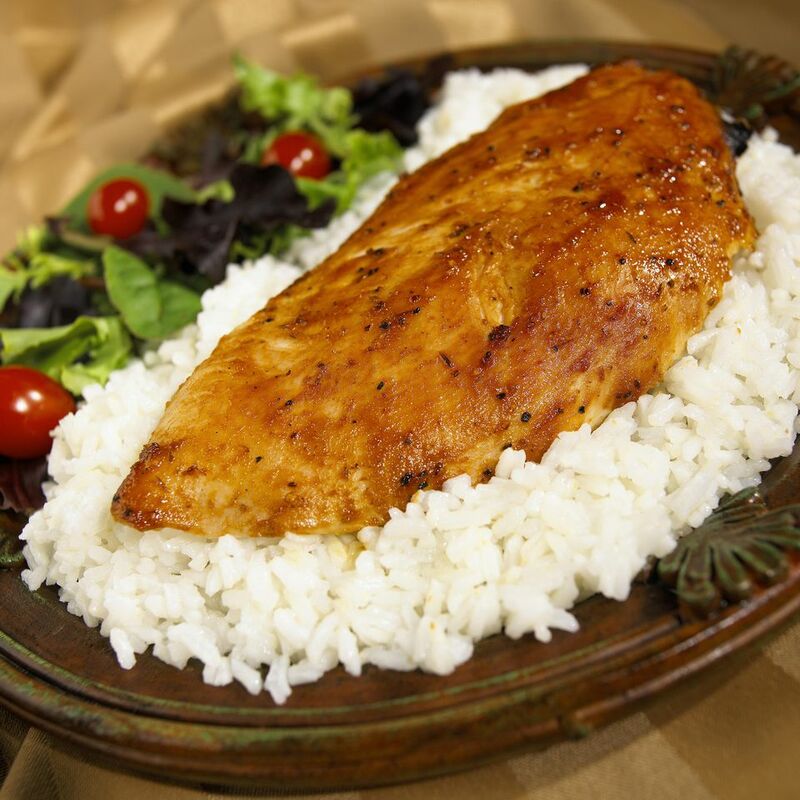 These Chipotle turkey breasts are slow roasted and basted in a fantastic chipotle sauce. You'll enjoy just how tender and flavorful they are. Combine maple syrup, chipotle chilies, vegetable oil, and soy sauce in a blender. Blend until smooth. Work garlic clove halves under the skin of the turkey breast. Preheat grill and prepare for indirect grilling. Place turkey breasts on unheated portion of the grill. Grill for 1 to 1 1/2 hours, brushing with the chipotle sauce every 15 minutes. Remove from grill when done and serve.